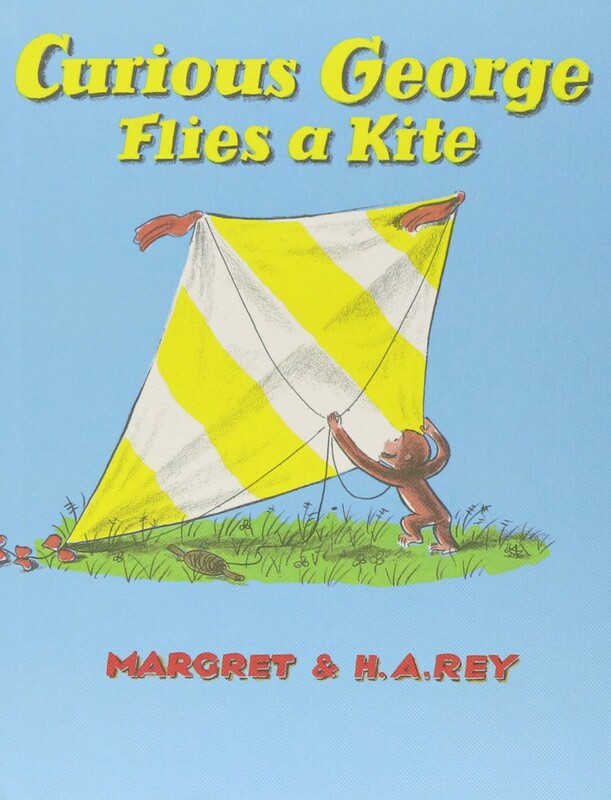 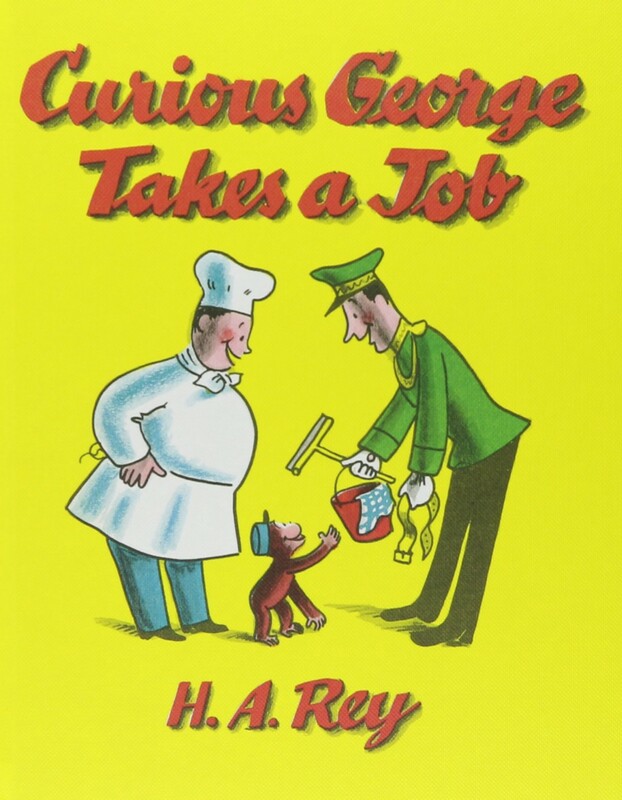 Seventy-five years ago, H. A. and Margret Rey introduced us to Curious George. 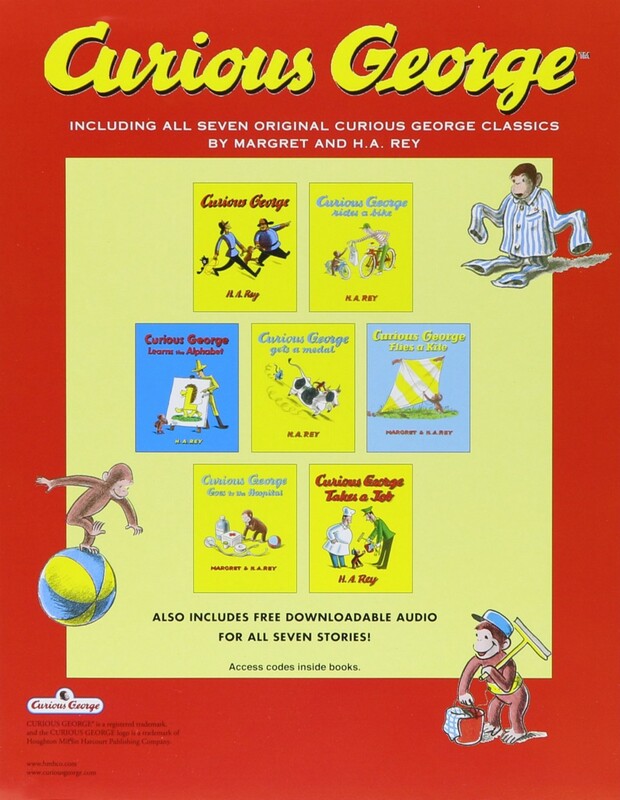 This handsome slipcased anniversary set includes all seven classic tales: Curious George, Curious George Takes a Job, Curious George Rides a Bike, Curious George Gets a Medal, Curious George Flies a Kite, Curious George Learns the Alphabet, and Curious George Goes to the Hospital, as well as a Curious George birthday party kit. 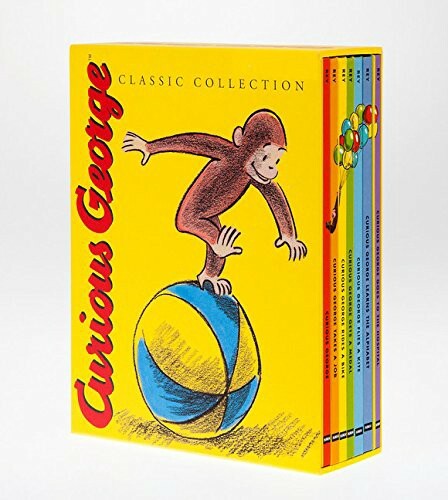 A classic foundation for building any child’s library, The Adventures of Curious Georgeis a set for all seasons — holidays, baby showers, and birthdays all make perfect occasions to introduce or reacquaint a reader with the one and only George.